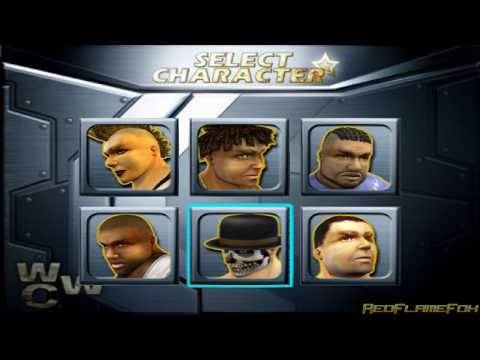 OverviewA deliberately over-the-top wrestling game for the Playstation 2. Now you can add videos, screenshots, or other images (cover scans, disc scans, etc.) for World Wrestling Championship (Europe) to Emuparadise. Do it now!